Endur ID’s Secur Loc Clasps are used in conjunction with our Secur Max line of wristbands, combining to make one of the most secure and reliable methods for identifying and classifying detainees in your facility. With the addition of 5 color options for the clasps there are now even more ways to identify and classify your inmates. Color coding comes in handy when trying to identify risk levels, in order to assign people to specific areas and for medical alerts. 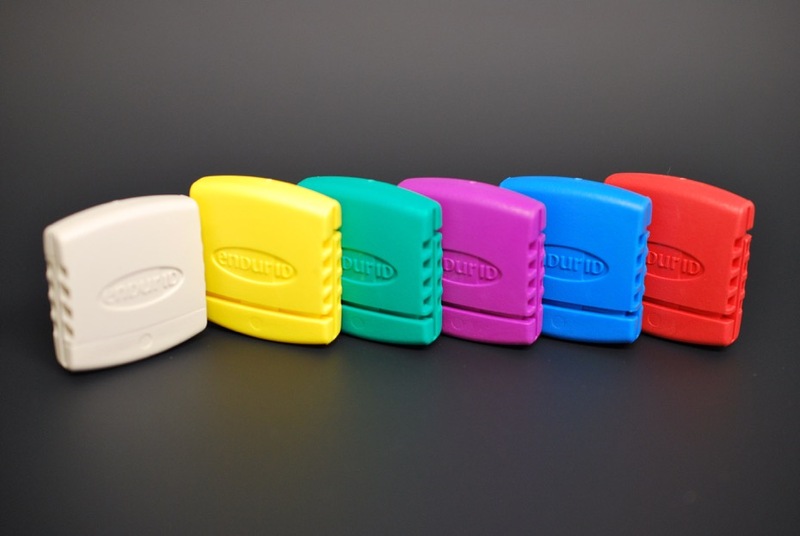 Endur ID is excited to announce that we now offer our Secur Loc Clasps in a variety of colors to fit these needs for your facility.